The South African house pioneer will debut a new track with Burna Boy and Swizz Beatz on the first episode of the show. 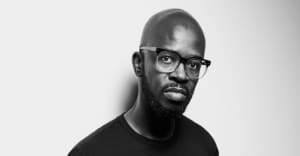 Black Coffee, the South African house producer and DJ, is getting his own show on Apple's Beats 1. On his self-titled show, Black Coffee will share exclusive mixes and unreleased tracks. The show will premiere on Friday, July 28 with a guest mix from fellow South African producer Da Capo. Black Coffee also said that the first episode of the show will feature the premiere of an unreleased track with Burna Boy and Swizz Beatz. The show will air at 3 p.m. EST on Friday. 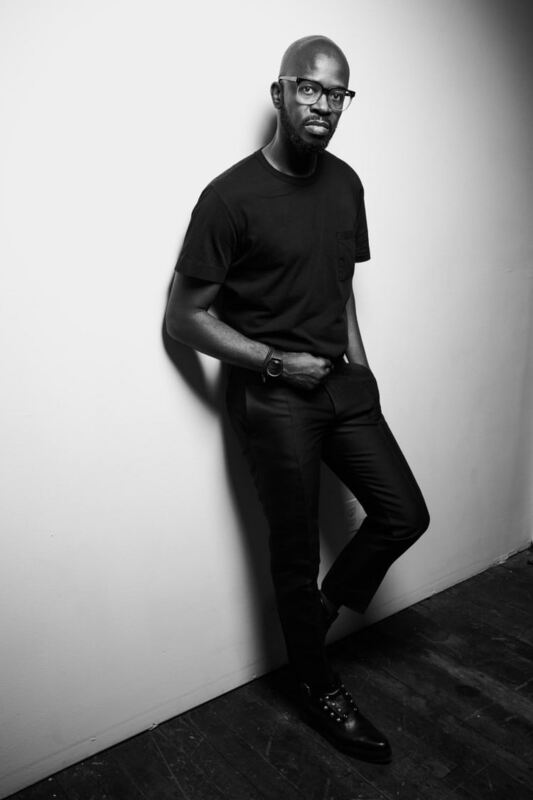 Revisit The FADER's Beat Construction interview with Black Coffee.